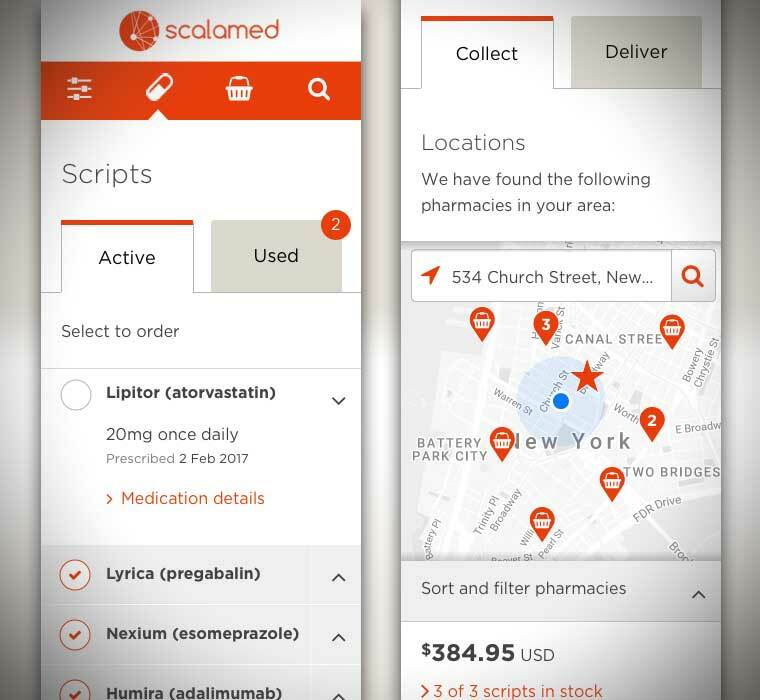 As a start-up, Scalamed had some great features that aimed to disrupt the prescription process within the pharmaceutical industry. 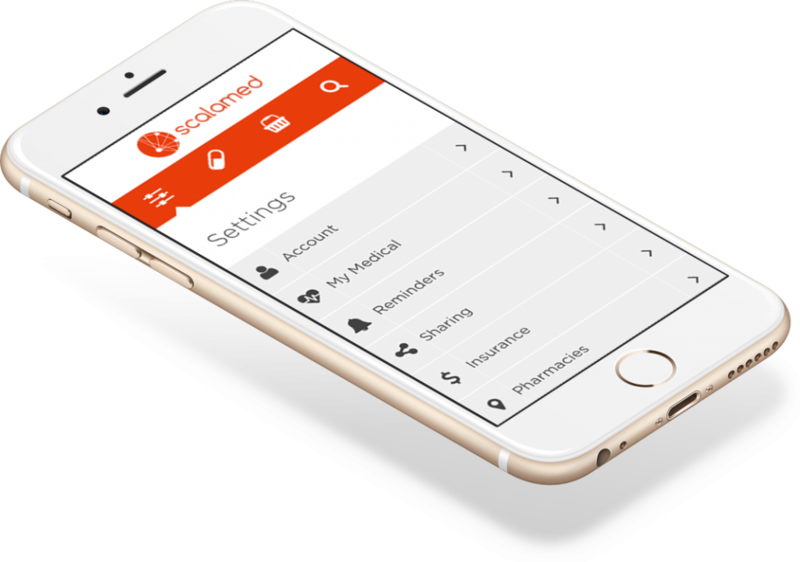 It aimed to allow patients to securely manage their own prescriptions through a mobile app. Whilst the features were well documented, Scalamed came to Coco Loco to design the UI (User Interface). The starting point was to sketch out the different customer journeys from the different users of the product. 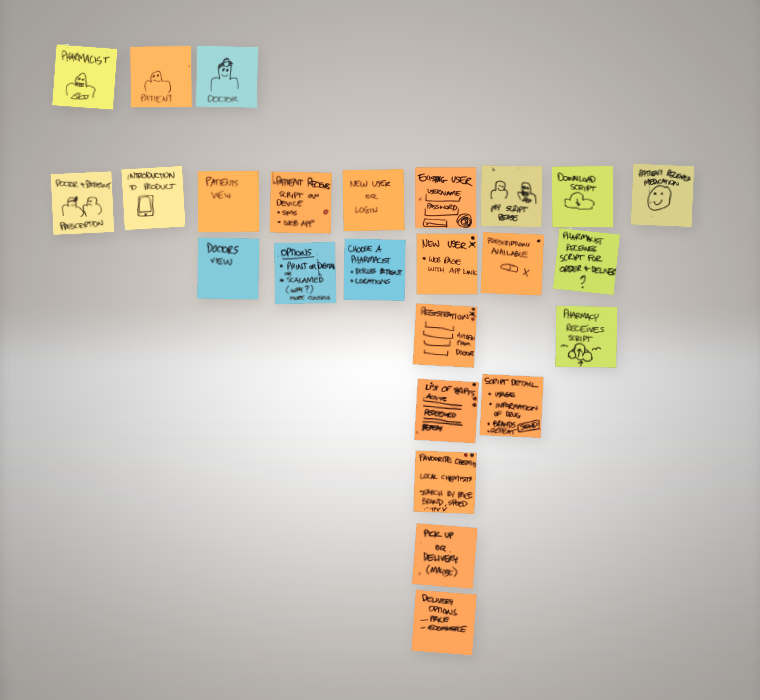 By allowing the team to visualise the user journeys with common physical and environmental contexts that occurred, the key user interface screens were identified and detail was co-designed together in a series of sketches. 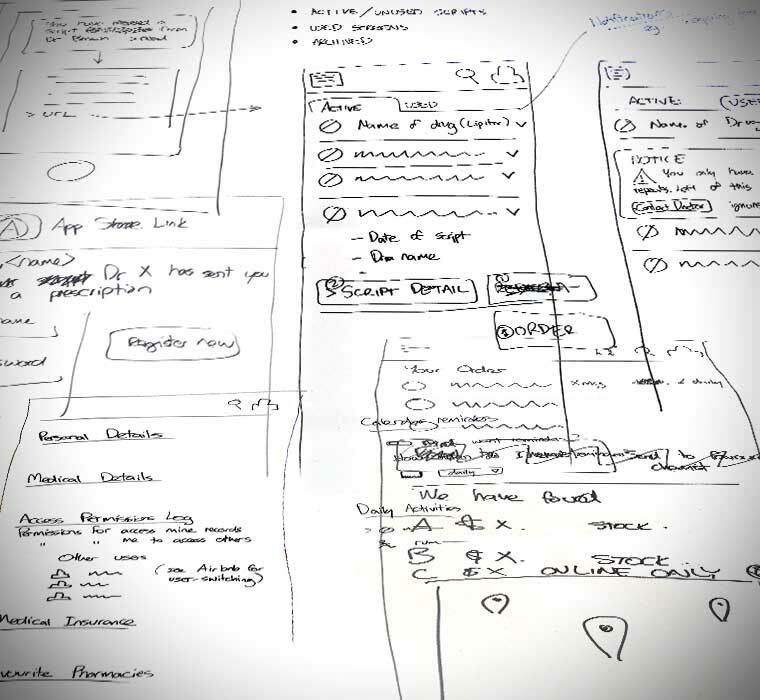 Once the sketches were agreed upon, the next step was to define a responsive UI (User Interface) components, screen layouts and interactions for a mobile device. These wireframes were quickly put together using Omnigraffle. 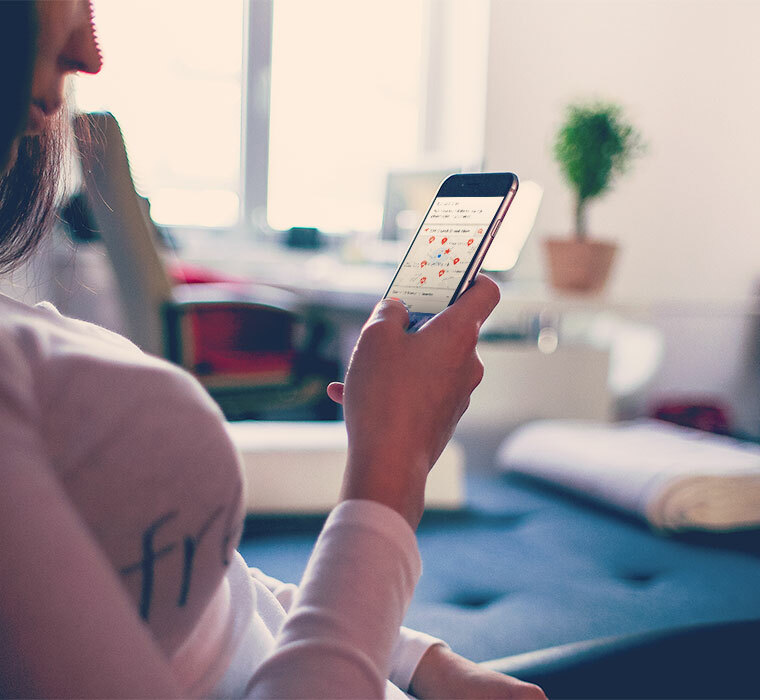 In order to demonstrate the user journey, an interactive prototype using Invision was rapidly deployed allowing the different user journeys to be demonstrated in sequence and even be available for usability testing on a mobile.